Brett Manney is an assistant captain and standout defenseman for the New England Black Wolves. He also won a bronze medal with USA's National Indoor Team, where he was also an assistant captain. He played on Delaware's 2007 Final Four team, captained the 2008 team, made the North-South All-Star Game and is the driving force behind Showcase Lacrosse's nationally-known events. Manney sees players from all over the country at NXT's events, including those in Georgia, Maryland, Michigan, and Pennsylvania. He also coaches the NXT 2019 team, which allows him to see many of the country's elite players across the country. 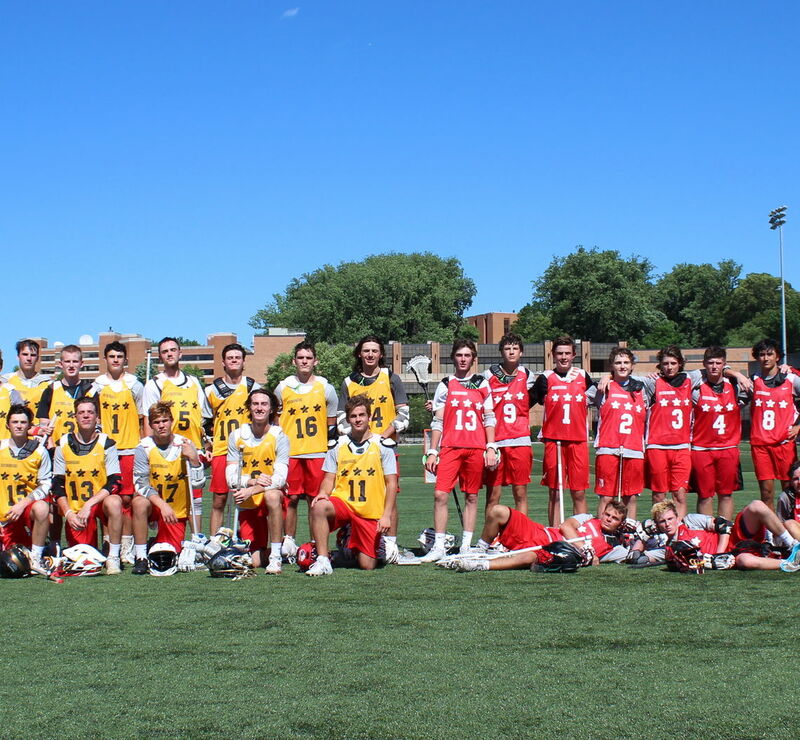 Here are the players who stood out the most to him at the Baltimore Showcase. Young started off the day strong at the Showcase with an impressive performance in his first game where he lit up the scoreboard. He has a great right to right split, and bounce on his step which allows him to get to the goal from behind. Young is most successful when the ball is in his stick, especially off the endline. There were many times throughout the day where he showed poise, but also a knack for scoring goals. A college still looking for an attackman could get a great steal with Young’s potential. One of the main things you look for at a showcase is consistency, and McMahon was that and more. Every game he performed well between the lines, and contributed both offensively and defensively. He uses his frame (6’2) to create space and when he sets his feet, he can let it fly with high-to-high heat. A former All-Star at the Philly Showcase last fall, McMahon has certainly showed well at this NXT event. I have been a fan of this mean defenseman ever since he played on our New Jersey All-Star team a few years ago. Braden was all over the field on the defense, playing like a menace. He wields a big stick, but it's his approach to the ball that sets him apart. He has a notiable desire to shut down every player that he matches on the defensive end. Long is a big competitor and he once again showed up to play like an All-Star, but even better, an MVP. Nolan is willing to put his body in front of ball to make any and all saves. He has a loud presence in the cage and has a quick release to the midfield to push the fast breaks. This young-net minder really strives in mid-range shots and is quick to react to shots off stick side. I've seen him a few times over the years and I was impressed with his ability to get better each time - a true sign of consistency.